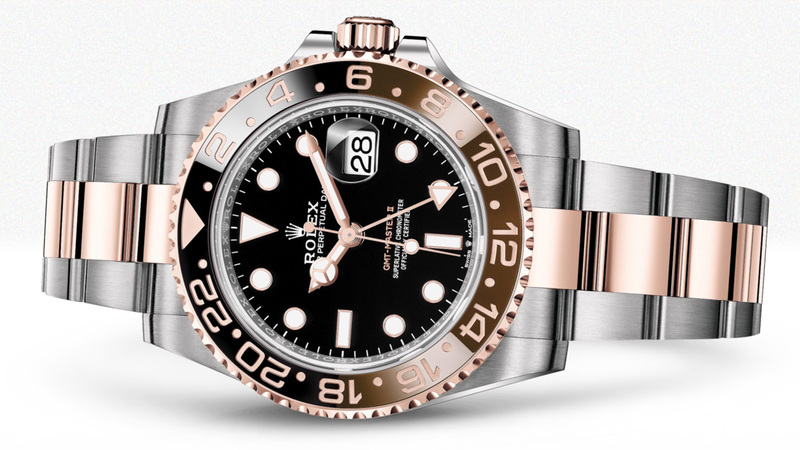 At BaselWorld 2018 Rolex introduced the Rolex GMT-Master II 'Root Beer' in Rolesor two-tone and in all Everose gold. This brings back the brown-theme to the GMT-Master II collection, this time paired with Rolex's proprietary 18kt rose gold alloy that actually matches it amazingly well, as... The post Rolex GMT-Master II ‘Root Beer’ In Rolesor & Everose Gold For 2018 appeared first on aBlogtoWatch.